Mission Bio, Inc., a South San Francisco, Calif.-based single-cell DNA analysis and precision genomics company, raised $30m in Series B funding. Backers included Agilent Technologies (NYSE: A), Cota Capital, LAM Capital, and Mayfield. 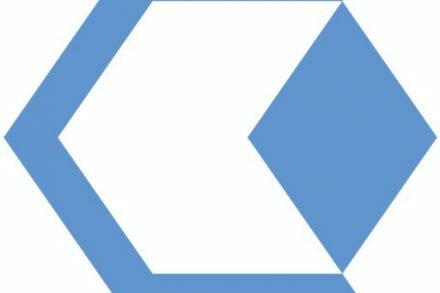 The company, which has raised more than $50m in total funding, intends to use the funds to scale its single-cell DNA technology, the Tapestri® Platform, by expanding the market for blood cancer research, while at the same time broadening its scope to CRISPR applications and extending into global markets. 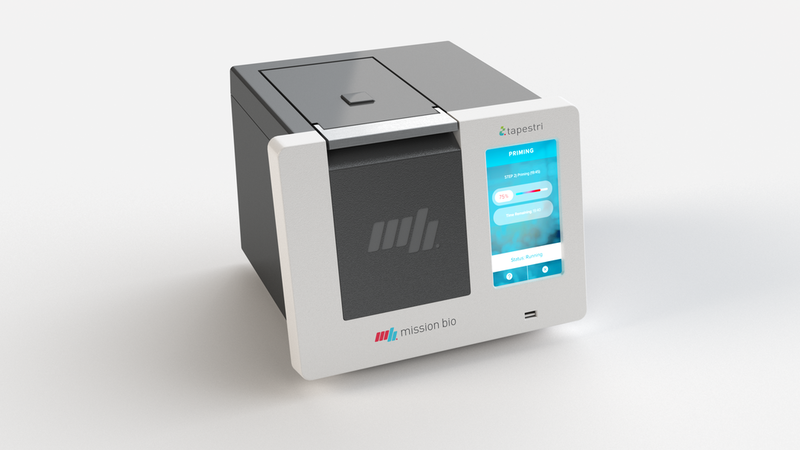 Spun out of research at the University of California, San Francisco, and led by Charlie Silver, CEO, Mission Bio delivers targeted single-cell genomics solutions for high-impact applications with Tapestri, the Precision Genomics Platform. Tapestri is a targeted single-cell DNA sequencing platform, enabling detection of heterogeneity in disease progression and treatment response. Application areas include blood cancers, solid tumors, and genome editing validation. The platform includes an instrument, consumables, and analysis software, which integrate seamlessly with existing NGS workflows.